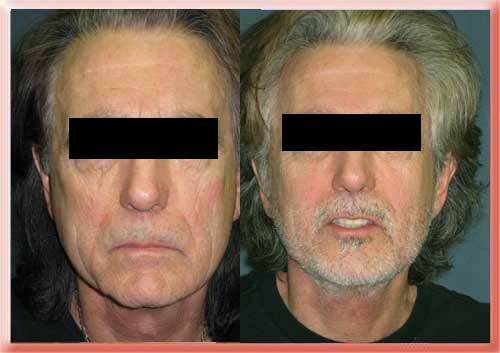 For patients with early signs of aging who do not want or need more aggressive facelift procedures soft tissue fillers can make a significant difference. They do so with little or no recovery time, less cost and less risk of complications than classical operative/surgical procedures. 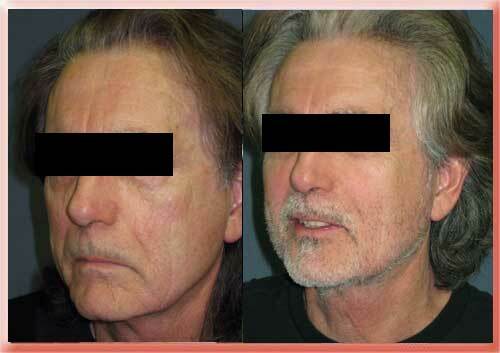 These patients can be in their 30s, 40s or 50s since each individual ages differently. Sculptra is made of an absorbable plastic. It is the same plastic that absorbable sutures and bone screws are made of. The sculptra powder is mixed with local anesthetic and sterile water and about 2 days before it is injected. I prefer to use local anesthetic blocks of the facial nerves just before injection because the injection has to be made deep under the skin. The body reacts to the sculptra by manufacturing soft tissue to replace it. Therefore the doctor injects less sculptra than is required to fill the area and the body manufacturers sufficient tissue to fill it. The patient returns every 1 to 3 months for additional injections as needed in order to give the body sufficient time to manufacture this soft tissue. The effect lasts 1 to 2 years and in some reports as long as 5 years. Sculptra injectable filler can enhance your appearance and your self confidence. Realistic expectations are important to be happy with any surgery. As each patient is an individual, different results can be expected in each patient. There are multiple available alternatives including hyaluronate injectable fillers and injecting your own fat. Each product has its own pros and cons. The main risk of Sculptra are lumps or granulomas if the material is injected too close to the surface. With Sculptra deeper is better. The benefits are fuller cheeks with smoother softer skin.